“The Times They Are A Changin’” sang one Robert Allen Zimmerman back in the 60s. In truth, the one constant in life is change – things happen and we adapt, little things that might go unnoticed until we suddenly notice that the sum of all those minor changes has resulted in something we didn’t ever think would ever happen. 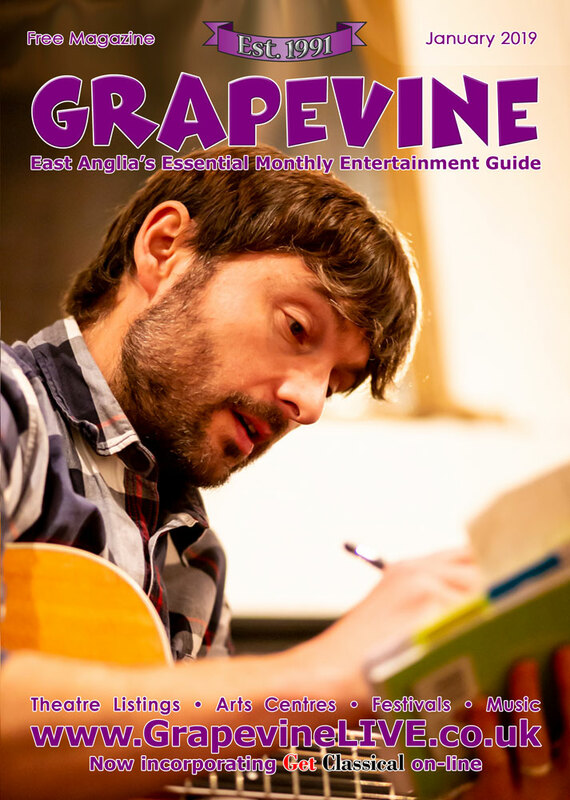 In 2019 there will be a few minor changes here at Grapevine Magazine and online at GrapevineLIVE.co.uk – but don’t panic, the magazine will still be free, there will still be a free listings service online. 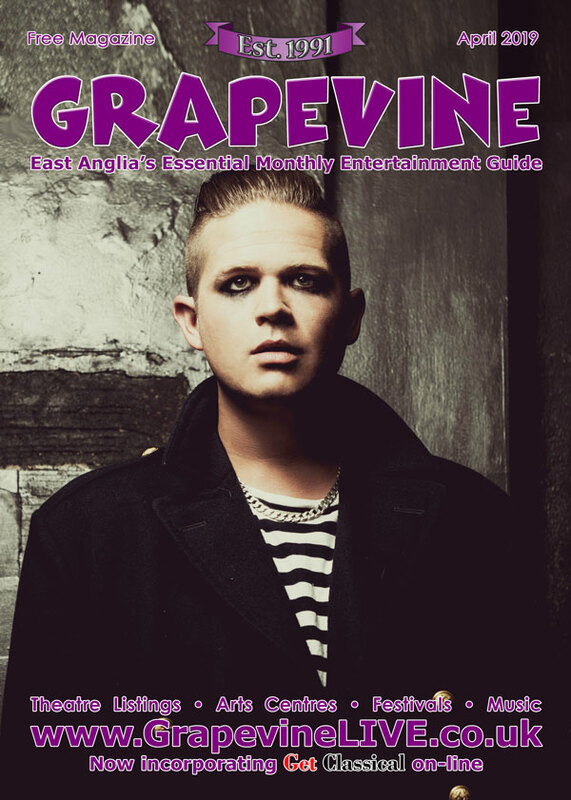 When Grapevine Magazine was originally set up, the objective was to promote live music in Ipswich. Over the course of twenty-seven years that has expanded to the magazine promoting live entertainment across Cambridgeshire, Essex, Norfolk and Suffolk. Each month around 1,000 live events are squeezed into the A5 publication, making it fit can often be a struggle. In 2019 Grapevine will focus on its core aims and promote LIVE entertainment. 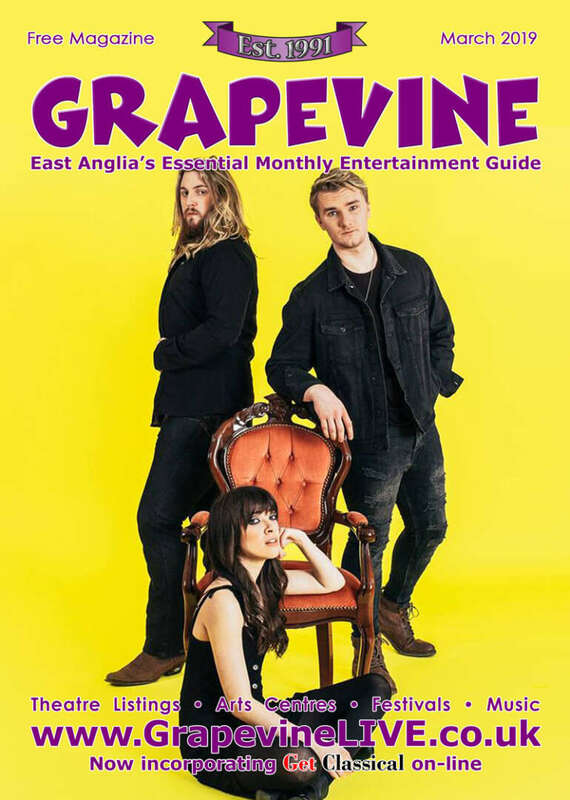 Grapevine will no longer list, either online or in the printed magazine, DJ sets, Karaoke, Quiz Nights or Charity Sales or Community Events. We have never promoted Film, Exhibitions or Art installations so no change there. Grapevine will re-focus on LIVE entertainment: singer songwriters, bands, theatre, musicals, spoken word, comedy and performance dance. In terms of musical genres there are no limits – all forms of LIVE music including Classical and Choral Music as well as Rock, Pop, Blues, Jazz and Folk will be featured. There will be exceptions – all of Grapevine’s advertisers’ events will be included because without our loyal advertisers we would not be able to produce a magazine or a website. Grapevine has nothing against the items we will not list, the commercial reality of our business model means that we must focus on our core value: promoting LIVE entertainment. On that point – Grapevine want to re-emphasise local musicians. The BBC Introducing feature last year expanded from just Suffolk to include Norfolk, it is hoped to include the other counties soon. 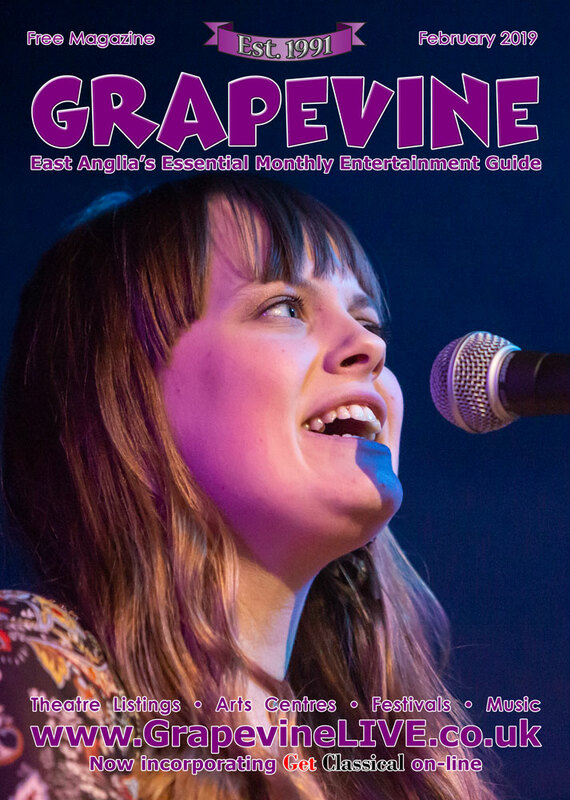 Keep an eye out for the Grapevine Spotify playlist featuring musicians from the region. Tell the editorial team about your LP and EP launches or releases. Since 2015 it has been our policy to feature local musicians on our covers – submit your hi-res promo shots for consideration. The Grapevine team love to review live gigs but with a very small team they cannot be everywhere – they do plan their gig coverage two or three months in advance, that’s the sort of notice the team needs.